**Carfax certified**No accidents**Sharp**2014 Chevrolet Cruze LT 4 Door, If you are looking for a EXTRA CLEAN, reliable, economical, sedan we have it. 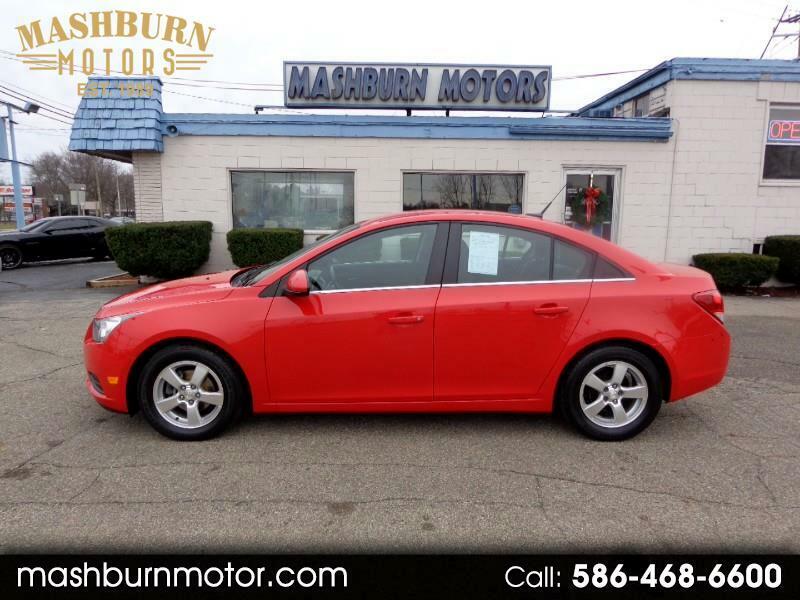 This Cruze runs and drives Excellent. Red in color with Black interior. Loaded with most options, air cond, Power seat, windows, locks, tilt, cruise satellite radio, onstar, AM/FM radio with CD and alum wheels. Serviced and safetied. For more info call Kevin.